17 Year Old Lorde took the music industry by storm the last year and went from strength to strength in 2013. Shes very rarely seen without her goth rocker inspired makeup look -Pale face, flick of liner and most importantly her vampy lips. 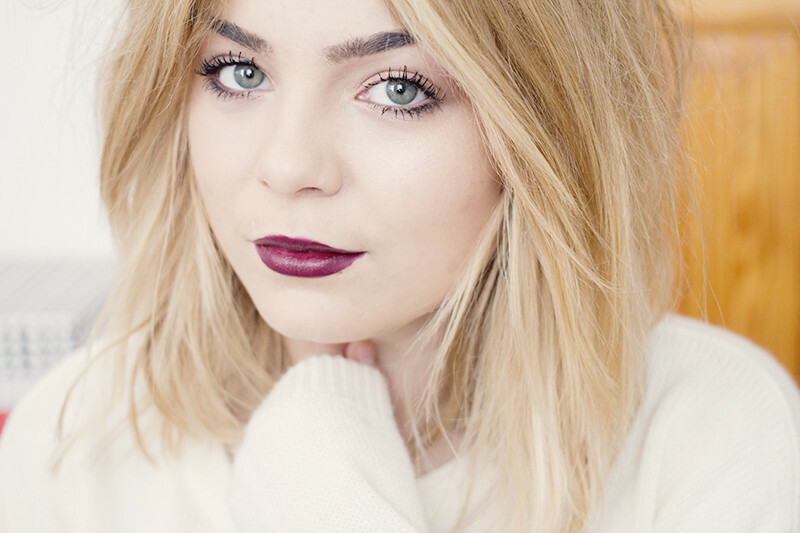 Ultra dark lip shades aren't that hard to wear but a lot of people are daunted by the idea. Keep the skin fresh and dewey with a light base, contoured cheeks and a natural eye. Purple based lips are a little easier to pull off that super dark blacks. I've been rocking this Cargo Lipstick in Bordeaux. 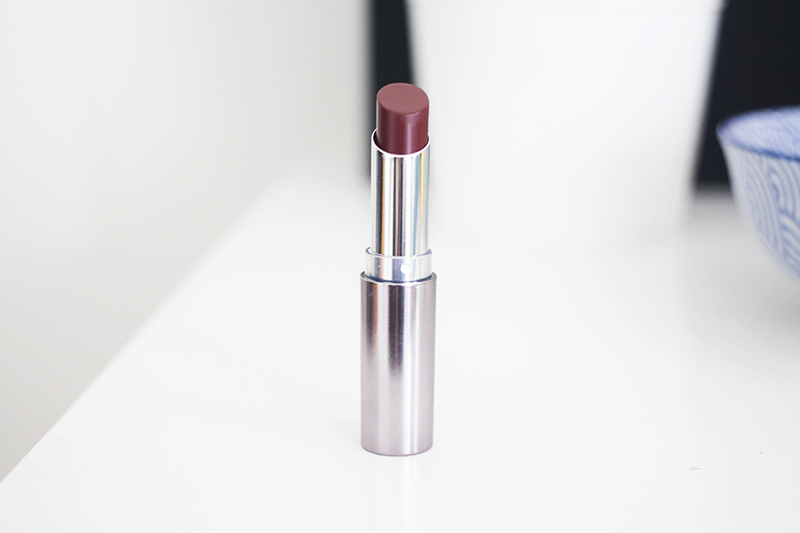 It's a super dark plum with a bit of red in it, creamy, lightweight and long lasting. The pigment in this is just insane, one swipe and it's totally opaque! Oh I love that lipstick, I couldn't find the exact tone but there is a Lancome one that is totally fabulous.